Beware that attempting to upgrade to this version of the iOS may cause problems with your iPhone and you will have to restore to default and then restore from backup. Be sure to do a backup before starting this process. 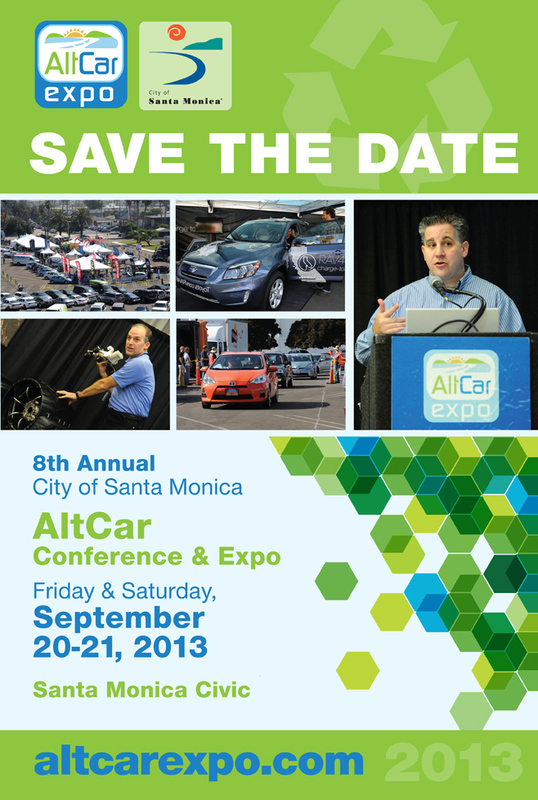 Santa Monica Alt Car Expo 2013 to be held at the Santa Monica Civic on September 20 and 21, 2013. Friday and Saturday. Give server license, get a wireless wrist band, RFID, pay only for what you pour, 1/10 of an ounce. 2 pts sample beers, don’t have to wait for someone. 7 beers could cost you $50 but if you try 7 beers with I POUR IT, it could cost you $7. What ales, beers, lagers, are selling. Cool experience and the customer gets a record of what they buy. We have it here in LA. Tap Shack Newport Beach and Tap House in Huntington Beach offer this system. Get the education about nutrition and food that you never received in school at a ‘Farms 2 Forks‘ weekend retreat April 12-14 in Garden Grove, CA. Join Rip Esselstyn, author of “The Engine 2 Diet™,” along with Caldwell B. Esselstyn, Jr. author of “Prevent & Reverse Heart Disease,” T. Colin Campbell, author of “The China Study,” Dr. John McDougall, Dr. Neal Barnard, and a host of other amazing speakers, for a life-changing weekend of entertaining and compelling lectures, delicious food demonstrations, and lots of Engine 2 Plant-Strong™ comfort food. Whole Foods Market shoppers can enter to win a pair of tickets to the ‘Farm 2 Forks’ Weekend Retreat (approx value $1150). Stop by your local store for details and to enter. 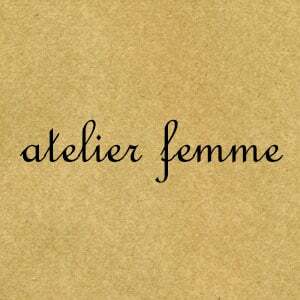 A 21st century atelier boutique and creative workshop for women nestled on Green Street in historic Pasadena. Roger Martin is the dean of the Rotman School of Management at the University of Toronto and a professor at the school. Alongside former Chairman & CEO of Procter & Gamble A.G. Lafley, he is co-author of the new book Playing to Win: How Strategy Really Works. He writes extensively on design, is a regular contributor to Washingon Post’s On Leadership blog and to Financial Times’ Judgement Call column, and has written many articles in leading business publications including Harvard Business Review, Business Week, Fast Company and Barrons. His other books include The Responsibility Virus, The Opposable Mind, The Design of Business and Fixing the Game. Throughout the year, Art Center welcomes a number of guest lecturers to campus with the intention of inspiring our students, engaging the community, and contributing to the intellectual life of the College. Roger Martin’s lecture and book signing is presented in association with Live Talks Business Forums and follows the participation of Art Center President Lorne Buchman in the Live Talks series last fall, during which he interviewed idealab founder and Art Center trustee Bill Gross. This event is free and open to the public. No RSVP necessary. For more information, email [email protected] or call 626.396.2251. Jackery Inc. is a leading technology company specializing in innovative and high quality products for smartphones and tablets. Jackery Inc. is a leading technology company specializing in innovative and high quality products for smartphones and tablets. Located in the heart of Silicon Valley, we are fully committed to providing exceptional products to all of our customers. With Jackery’s advanced battery solutions, your smartphones and tablets will work and play longer than ever. This Saturday come join the Institute of Urban Ecology for our Meet a Farmer Potluck at The Growing Home, our model sustainable suburban home in Diamond Bar. After a long hiatus, The Growing Home is hosting a potluck once again! Come out to our first potluck of 2013 to MEET A FARMER! We want you to get to know all of our local, organic producers and learn about their farming practices. 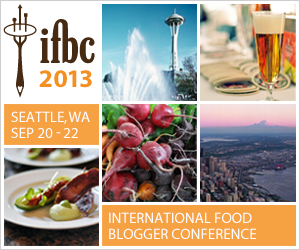 This is going to be a really great, educational event for everyone who loves tasty, healthy food. Each farmer will be bringing fresh produce to share with us, and a dish made out of that produce! Please bring a healthy dish to share with everyone as well. Green Coffee Bean Platinum is the highest potency, purest Green Coffee Bean Extract weight loss supplement available, designed to help you eliminate fat and lose weight without harmful side effects. Green Coffee Diet Support by Now Foods 90 VegCap Green Coffee Diet Support 90 VegCap Supports Healthy Metabolism (GCBE) with a substantial amount of naturally occurring Chlorogenic Acids. Scientific studies suggest that Chlorogenic Acids and other GCBE constituents may help to promote normal glucose management and to support pancreatic health. In addition research indicates that GCBE can help to support healthy blood flow and vascular function. the V2 Cigs Triple Play Promo! Shop today & tomorrow and save up to 35% on your favorite V2 products! *Sale is March 18 – 19. Submit promo code at checkout. V2 Cigs is America’s preferred brand of electronic cigarette due to its superior performance, satisfying flavors and thick vapor-production. Alexa.com ranks V2Cigs.com the #1 most highly trafficked electronic cigarette website in the world. A smokeless alternative to conventional cigarettes, V2 Cigs provides customers with a quality product at a fraction of the cost. Please visit https://www.v2cigs.com for additional information. Beyoncé Is BACK! Listen To Bow Down/I Been On HERE! Zurker The Next Big Social Network? If you are like most people on the internet you are searching for ways to connect with friends and family and to make new friends. We went from MySpace to facebook which is used by over 1 billion people use. Zurker is a crowd-funded social platform owned by its members. Currently in beta testing, Zurker is not available to the general public without an invitation. Zurker is an up-and-coming social network released in 'stealth mode' on December 1, 2011. Since January 22, 2012, Zurker has been in non-public beta testing. Zurker is the only social network owned by its members. Not only do you own your content on Zurker, you own part of the actual social network itself! Members get vShares (a stake of ownership, or equity) in Zurker for referring their friends. Instead of giving equity to Venture Capital investors, and using that money on advertising to bring in members, we're giving members equity for referring their friends. As more and more people use Zurker and the project grows, that equity in Zurker becomes more valuable. There is no absolutely censorship on Zurker. While you are restricted from leaving certain types of content on other people's profiles, your own posts are 100% yours. What you say in your own posts is your business only. You will never get suspended or banned for posting what you believe in on Zurker. We are not the police. Zurker is run by its members. That means, data mining and other practices aimed at milking the userbase won't happen at Zurker. End-to-end encryption is coming in the next few months. Like any other business, Zurker's objective is to serve its shareholders – but if the shareholders are the same members who use the site on a daily basis, evil business decisions are less likely to stick. Zurker is democratic. Every week, the development team releases new features and functions as a specific reaction to members' requirements. Zurker benefits from the creative energy from a multitude of enthusiastic owner-members. While Zurker may not have hundreds of engineers, we do have members who own a stake in the success of the project, and actively contribute ideas and feedback. This gives Zurker the edge and, in the medium and long term, we are sure to develop a better application than our competitors. At Zurker, you are not only allowed to make friends with people you don't know, you are encouraged to do so. Zurking makes making friends easy. No wonder the concept of zurking has been embraced ecstatically by so many members. In no time at all, we've grown into a vibrant community. The degree to which zurking has taken the network by storm is nothing short of amazing. Join in now, and be one of first to discover the joys of zurking and getting zurked. Founded in 2011 and based in Mountain View, California, AttorneyFee is a trusted marketplace for people to promote, discover, and hire cost effective legal services. The justice system was not designed to function without advocates. AttorneyFee gives ordinary people the ability to find talented attorneys that fit within their budget. AttorneyFee is the most effective. AttorneyFee is like Mint for legal services. We help people find attorneys that fit within their budget and manage their legal expenses. La Marathon – Bike Tour? What ever happened to the LA Marathon LA Bike Tour? Well to most that became CicLAvia. eFax 30 days free trial. Users can send AND receive faxes via their email account as well as choose where they want their number. Strawberry Tours are finally here! Starting Saturday and Sunday tour times will be 9:30am to 2:30pm every half hour with no reservations needed. Take a tractor ride around the farm, try the different fruits and vegetables that we grow, learn about the plants that live at our farm, and finally go out and pick your own strawberries right off the vine. 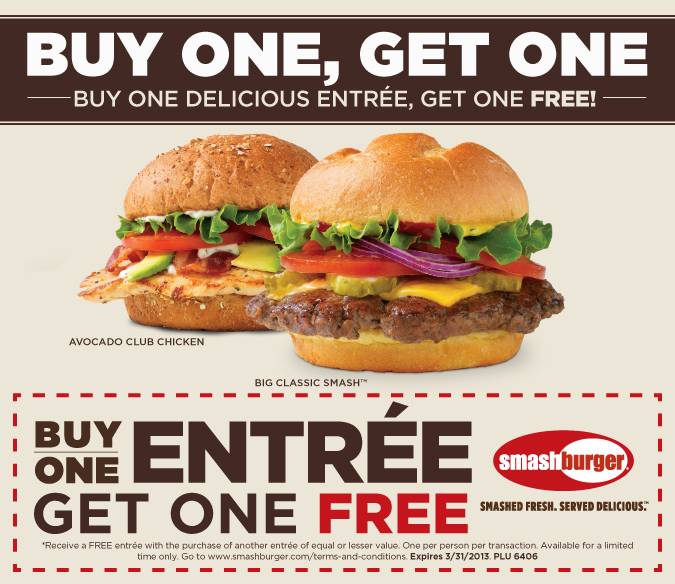 Eat some and we will give you a one pound basket the pick and take home with you. See you at the farm!!! Tanaka Farms Tours are $17 per person ages 2 and under are free. Yes you will get to pick and take home the strawberries. Sorry right now there is no option to only pick strawberries. Come celebrate National Agriculture Day at Tanaka Farms this Sunday, March 17th from 9am to 3pm near the produce stand. Learn how agriculture benefits our lives. Whole Foods will be on site with their blender bike making smoothies with produce from our farm. The local 4H chapter will be on site and bringing pygmy goats and chickens. Manassero Farms will also be sampling their strawberries! Bring the family by for a fun, educational outing! Deezmaker is having a class for everyone that wants to get started with the next industrial revolution: 3D Printing. 3D printing is quickly becoming one of the most influential technologies to emerge in the 21st century. It’s also one of the most fun and most useful technologies because you can create a whole slew of objects ranging from the more practical, such as prototypes and replacement parts, to the more amusing, like toys and sculptures. 3D printing is easier than you think and can be done quickly and efficiently. This technology is the future, so now is the time to learn more about it. 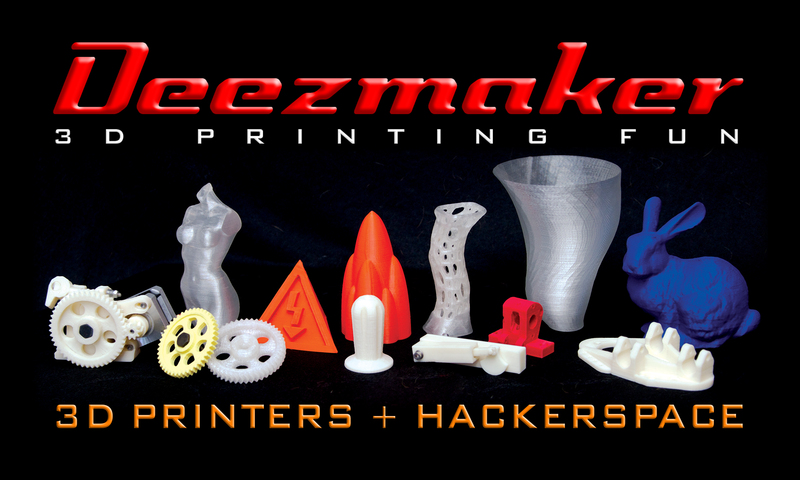 On March 30th, 2013, you’ll find out everything you need to know about home 3D printing from the Deezmaker team. We’ll show you how the process works, from creating a 3D digital object to a finished, plastic 3D print. Along the way, we’ll walk you through all of the steps and details so that, by the end of the day, you’ll have a firm grasp of the fundamental concepts behind 3D printing and how 3D printers work. Best of all, the whole day will be hands on. As the makers of the Bukobot 3D Printer, we will have several machines available so that you will leave Deezmaker with an object created by a 3D printer! The details on how a simple “FDM” 3D printer work (like our Bukobots). All attendees will be offered discounts for any pre-orders of a Bukobot. Every attendee should bring a laptop to participate in the CAD and software demonstrations.